Leeds City Council and the NHS in Leeds are inviting those interested in a career in health and social care to a recruitment fair next week in Leeds. 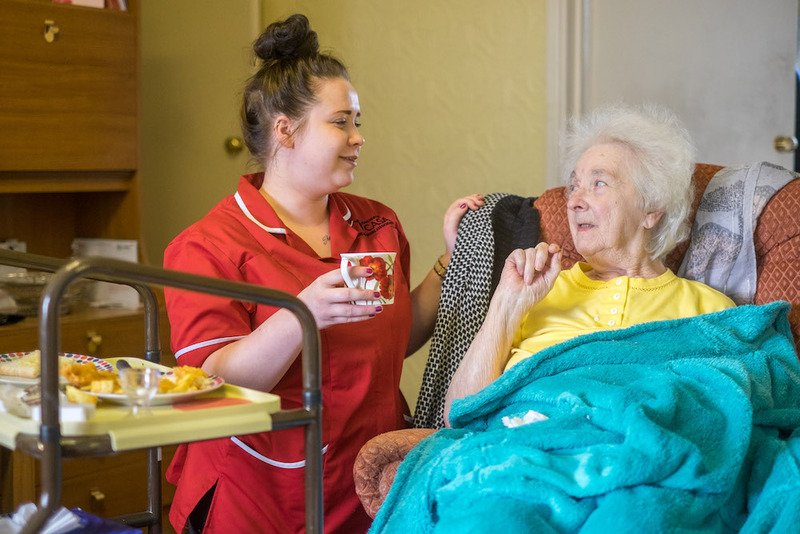 The fair, on Wednesday 23 January 2019 at Leeds Town Hall 10am – 4pm, will provide an opportunity for individuals to meet independent care home providers. There are permanent, temporary, part and full time opportunities available, training and career development programmes and staff benefits. If you are an enthusiastic, caring individual, aged 17 and over and would like make a difference, then come along to find out more. No experience necessary. There will be refreshments available and a children’s play area.